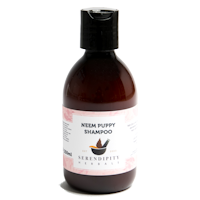 100% natural conditioner using certified organic ingredients. 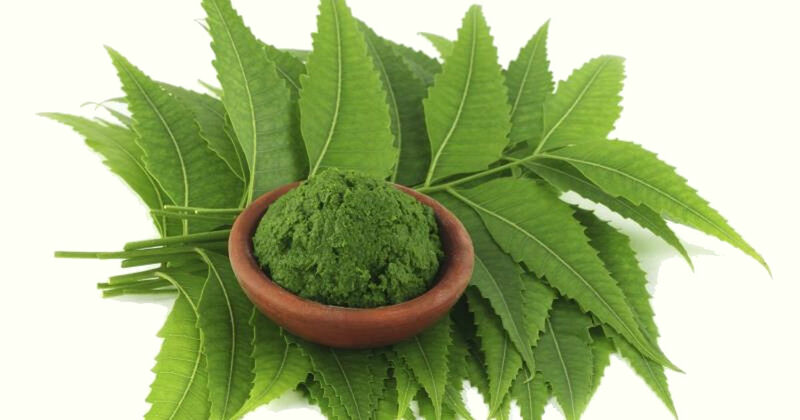 Contains neem oil for soothing sensitive skin. 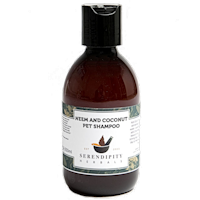 The perfect accompanyment for our Neem & Coconut Pet shampoo. 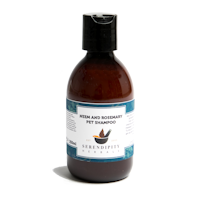 No colours, preservatives, Parabens or SLS.